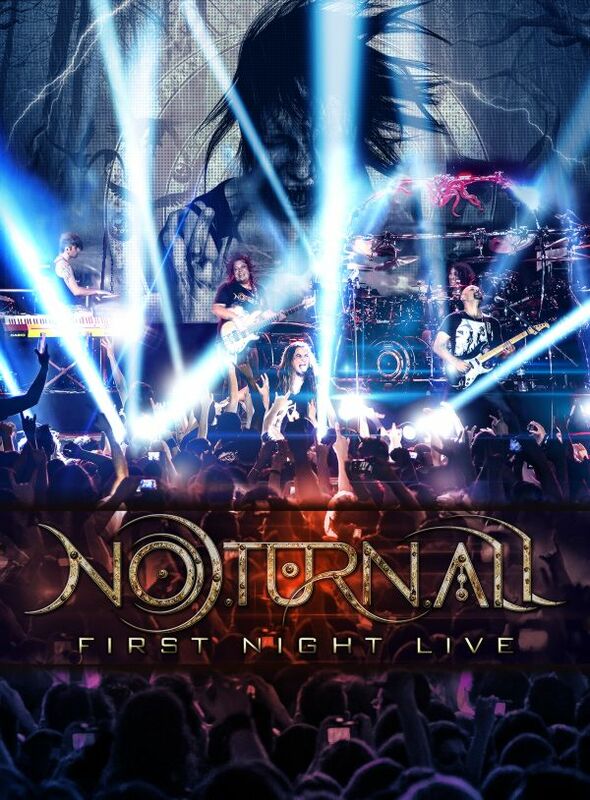 Is already available the DVD “First Night Live” from Noturnall, the brazilian new group formed by the Shaman members, Thiago Bianchi (vocal), Fernando Quesada (bass), Leo Mancini (guitar), Junior Carelli (keyboards), besides the drummer Aquiles Priester (Primal Fear/ex-Angra). Recorded on March, 29th during a sold-out show at Carioca Club in Sao Paulo, “First Night Live” is the register of Noturnall’s first live concert. Several tons of equipment were used to record the DVD, including 15 cameras, three cranes and a 10 feet long led screen. 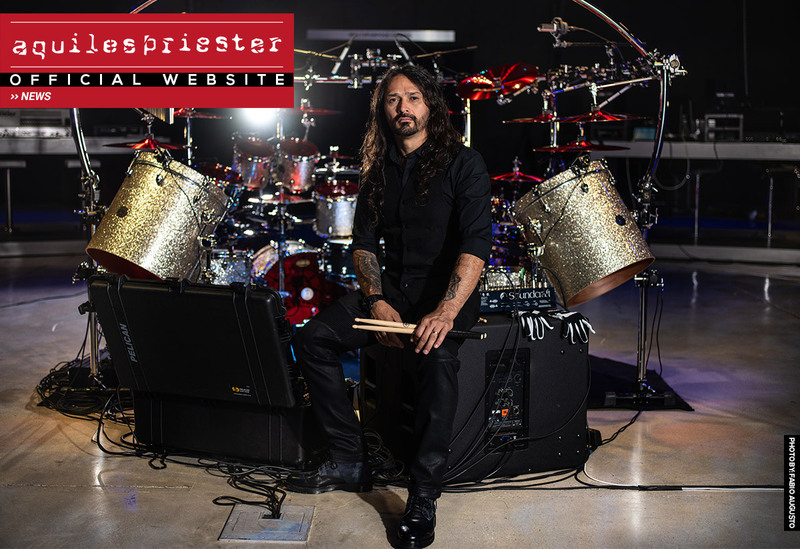 On the occasion, none other than Russell Allen (Symphony X/Adrenaline Mob) made a special guest appearance on a set list that counted with all the songs from the band’s debut CD besides some surprises that thrilled the fans. In November Noturnall will accomplish a tour with 15 shows in nine different brazilian states. In Dezember they embark for its first European tour.